Financial Tips - Real Estate | Mortgage | Foreclosures | Personal - Auto Loans: Learner Drivers Insurance - How Essential Is It? 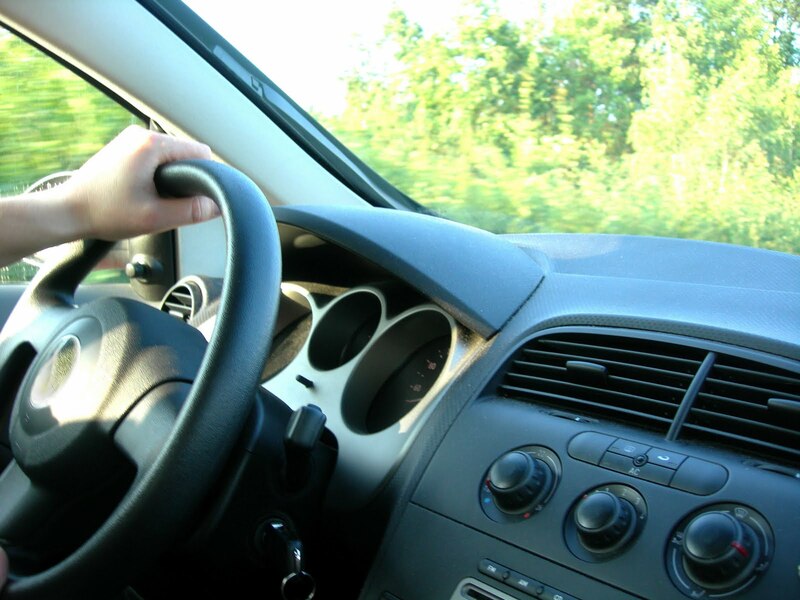 Learner Drivers Insurance - How Essential Is It? Learner drivers, especially those under 25, find that insurance is incredibly exorbitant and, as a result, may attempt to go out on the road without their car being insured. This will result in a host of potential problems for them when they are caught by the police. And, being caught is a reality. The police are rolling out their number-plate recognition technology and working closely with insurance companies. This means that they can sit comfortably from their car, scan your number plate as you drive past, and know whether you are insured or not. Furthermore, instead of just charging a heavy fine, the police may be able to impound your car and send it to the crushers at their discretion if you can't produce a valid insurance certificate within 14 days. There are a number of ways in which a learner driver can attain learner driver car insurance. While many insurance companies might not want to provide any type of insurance to learner drivers, due to the high risk of these drivers, some insurance companies will be happy to work through certified driving courses instead. What this means is that, for an extra fee, a driving course will offer you insurance while you are doing the course with them. This is a great idea and guarantees that you're legal. A driving course can also get you lower premiums in the future as well. Secondly, don't go driving on the motorways. This is also illegal and, as above, any accident would be on your account regardless of who is at fault. The same would occur if you don't drive with your L-Plates (or D-Plates in Wales) made clearly visible on both the rear and front of the car. Or, even if you do, if they're not certified L-Plates (in other words, you made them at home) then they won't count. "Find out more about Learner Insurance"